Close to the beach and the harbor. 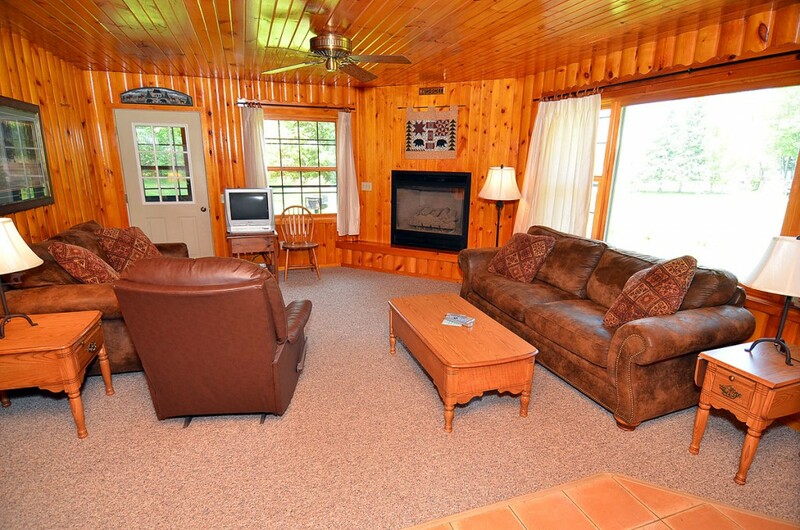 Still within easy walking distance of the lodge, this and two other cabins are nestled in a quiet. 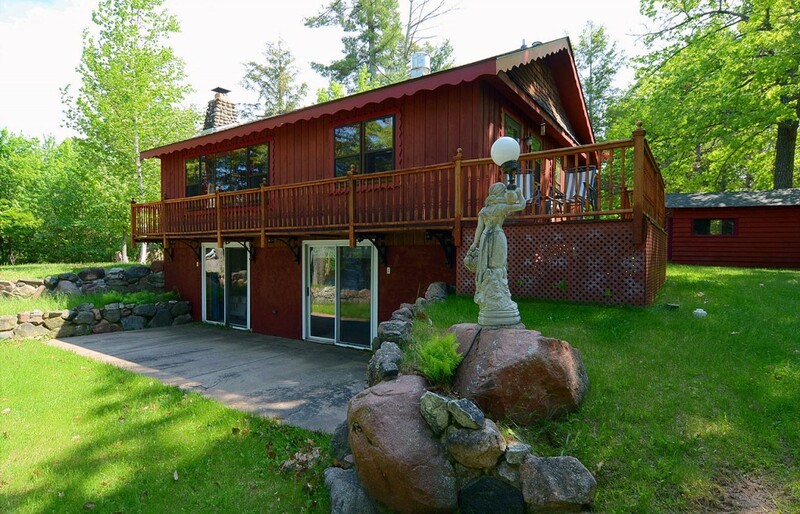 Welcome to the Rhinelander, a 3 bedroom / 3 bath year round north woods retreat. Whether having coffee on the screeened-in porch or at the. 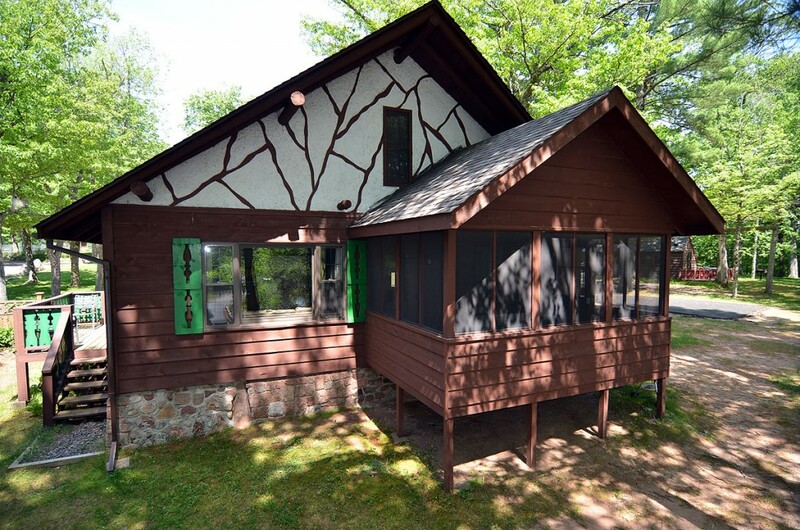 A newly constructed, 3 bedroom/2 bath chalet-style cabin. Finished pine interior with vaulted ceilings. Fantastic views from the living room and screen porch. More than. The Bug is a recently renovated three bedroom / two bathroom cabin, located within easy walking distance of the main lodge. A charming lakeside retreat.. 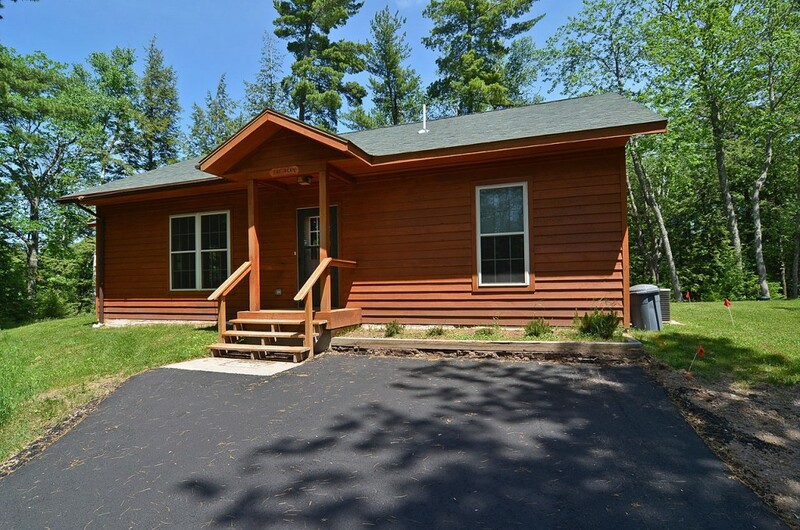 The Bean is a newly constructed 3 bedroom/3 bath cabin. It is nestled in the woods just across the road from the sandy Garmisch Resort.